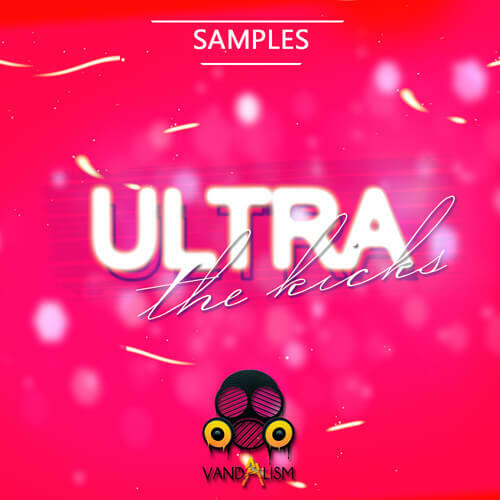 ‘Ultra Kicks‘ is a brand new collection of key-labelled EDM kick drum samples from Vandalism. Inside this set you will find punchy and ultra-detailed kicks, suitable for the most popular EDM genres. Each bass drum has a perfectly matched click and tail and is ready to use in your next banger. ‘Ultra Kicks’ contains 30 key-labelled kick drums, plus 20 extra kicks. Each of the key-labelled kicks is prepared for easy matching of your kick with the bassline, synths and percussion, for the maximum melodic cohesion, which will result in a much better mix! So now you have a chance to sound like your favourite EDM artists such as Dimitri Vegas & Like Mike, W&W, Hardwell, Showtek, and many others. Don’t miss out this outstanding sample collection and get your copy today!